"It is my hope that your Kyuki-Do training will help you discover your own inner strength and develop and perfect both your mental health and your physical health." 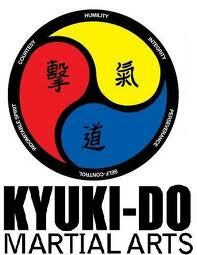 Kyuki-Do was introduced to the United States in 1967 by Grand Master Ok Hyung Kim, the founder of the art. Grand Master Kim went on to found the American Kyuki-Do Federation (Kyuki-Do's sanctioning body) in 1979.